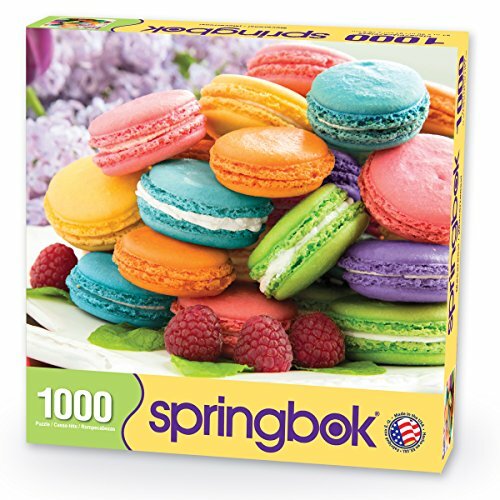 Are you hungry for a colorful challenge? 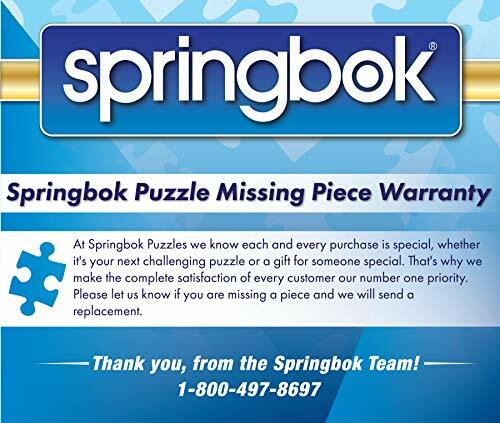 If so, you can devour this beautiful 1000 piece Springbok puzzle. 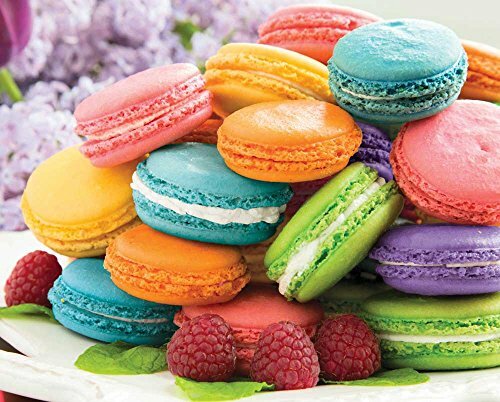 Each individual macaron is a different vibrant color that is sure to catch your eye. You'll be glad you left room for dessert!